We have a 60,000 square foot warehouse located in Pompano Beach, Florida, from where we ship our products to all 48 states. We have successfully delivered our products to Alabama, Georgia, North Carolina, South Carolina, Tennessee, California, Louisiana, New York, New Jersey, as well as all of Florida. 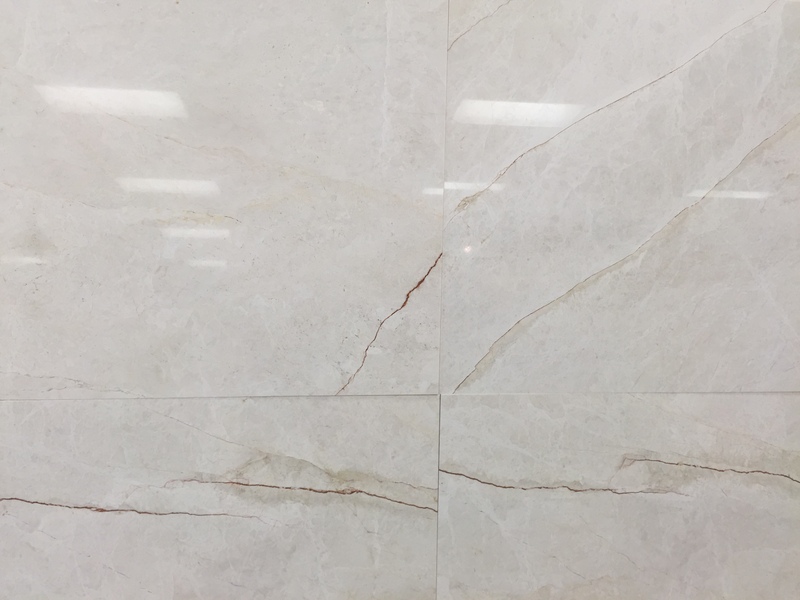 At stone tile us, we are proud to provide our customers with natural stones of the highest quality available in the market. We presently own 8 quarries which gives us the ability to offer our customers with a large selections of natural stone products. We import and sell our own products thus effectively eliminating “the middle man” and can give our customers lower prices on excellent quality materials. We keep all our materials well-stocked and ready to ship. 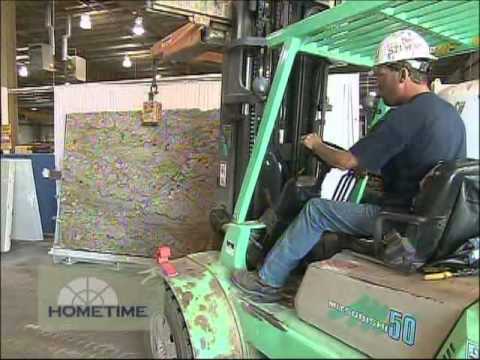 We stock travertine, marble, pavers, mosaics, moldings, pool copings, remodel copings, medallions and slabs. 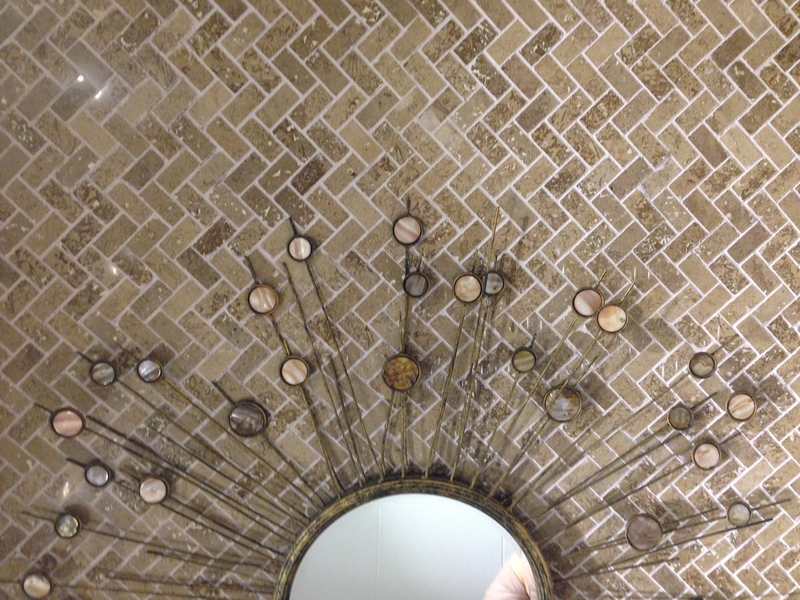 If you are planning to update your home, look no further than stonetileus. 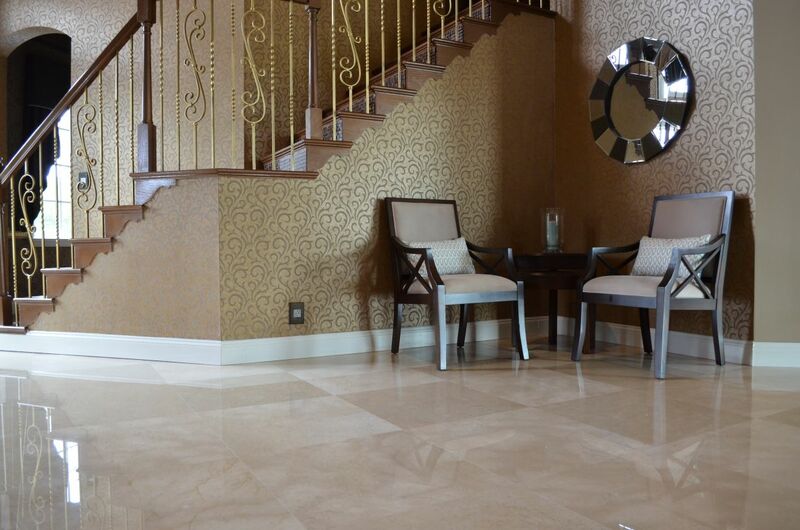 We have a great selection of marble tiles that will give your home a modern and elegant look. 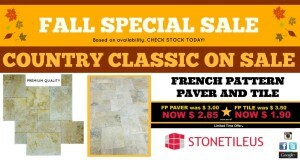 We have travertine and marble pavers for your decking needs. We have a huge selection of colors from a modern Roma Classic to a more classic one such as Roman Blend. Travertine pavers are durable, and remain cool during hot days. They are also slip and thaw resistant so they are virtually perfect for any environment. Most contractors use travertine pavers for pools and decks due to its durability and beauty. stonetileus provides its customers with extensive knowledge of natural stones, high volume inventory, efficient and on-time delivery of its products, safe and secure packaging of our products, competitive shipping rates, and a fast response team available to answer all your questions.